Polina Ruderman of Tznius Princes Bridal 's approach to designing bridal gowns is from daring to traditional, from sophisticated to fairytale and from Hollywood Glamour to high-end fashion, while always keeping in mind the importance of modesty in each gown. 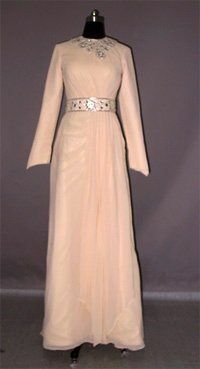 All of the gowns she designs have long sleeves and modest neck lines. However, Polina, is always open to the requests and/or preferences of her clients. 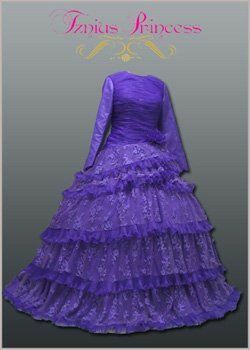 Most of her gowns are rendered in silks, satins, taffeta, chiffon and lace with sparkles of Swarovski crystals. All of the gowns are handmade by a team of qualified dressmakers and designed by Polina herself and each gown could take as long as 4-8 weeks to complete. 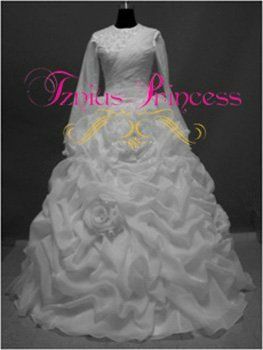 Any gown a bride will choose will be created with the bride's spirit and personality in mind. 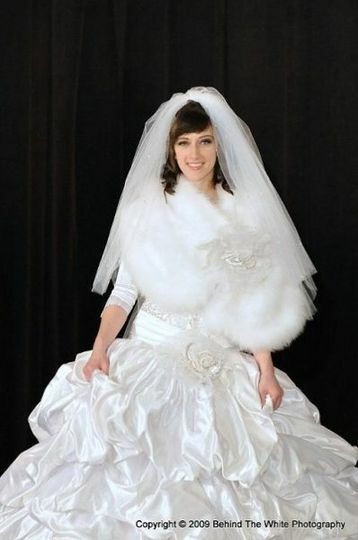 Polina's goal is to make every bride's dream come true once she puts on her wedding gown on her wedding day. 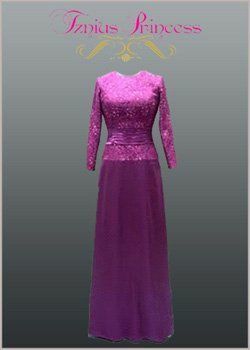 Modest mother of the bride gown!!! Amazing service and great selection!!! 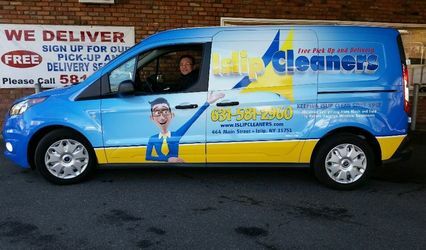 Great selection, great service, great overall experience!!! I just had my wedding and I feel that I have to tell the world about this place. They really work hard to please the customer. Quality of Service was unbelievable. I gave them a picture of the gown I wanted and less then 5 weeks later I was dancing at my weeding in most beautiful gown. They also helped me pick out a headpiece and veil and gave me a very reasonable price. Other places wanted $2000 more then what I paid!!! p.s. Special Thanks To Polina from Tznius Princess . This was 5th time my family used them and they really outdid themselves this time. It was a pleasure to work with Polina. She is creative and helpful. We got a total of 6 dresses for my wedding and every dress was exquisite.